Every automobile accident in South Carolina resulting in personal injury, death, or property damage triggers insurance issues. In South Carolina, many drivers are uninsured, and many others do not have sufficient insurance coverage to protect themselves or others in the event of an accident. Fortunately, there are options available to drivers to protect themselves in the unfortunate, but common, event of a collision. 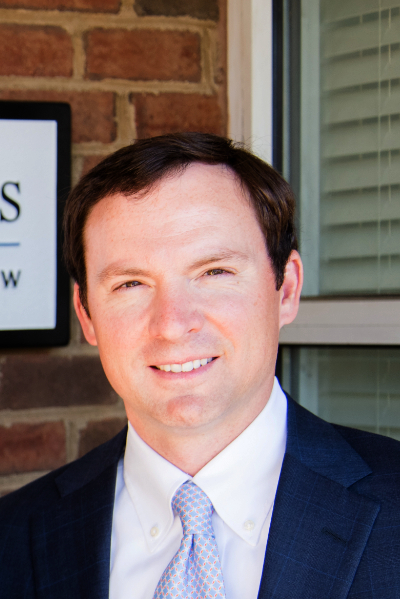 South Carolina law requires that drivers maintain liability insurance with minimum limits of $25,000 per person for injury coverage, $50,000 per occurrence for injury coverage, and $25,000 per occurrence for property damage. Furthermore, South Carolina law requires that automobile insurance companies provide uninsured motorist coverage in the same minimum limits. 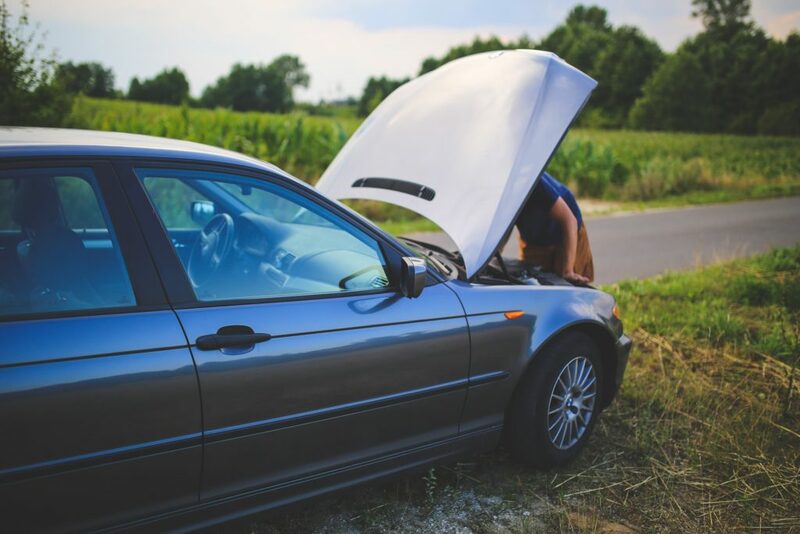 Simply because South Carolina law requires certain coverage does not mean that it will be adequate to protect you in the event you are hit by an at-fault driver or if you are the one who causes the accident. As mentioned above, many drivers fail to obtain or maintain insurance in spite of risking suspension of their driving privileges. Furthermore, many others fail to maintain coverage sufficient to cover the damages caused by an accident. Our attorneys strongly recommend that our clients obtain as much liability, uninsured, and underinsured motorist coverage as they can afford. Furthermore, we recommend maintaining other types of coverage that will assist in the event of injury – such as health, life, and disability coverage. Please do not hesitate to contact Wally Fayssoux or Paul Landis to discuss the coverage available to you and to answer any questions you may have. In the event of an automobile accident which results in injury or damage to you or the death of a family member, we encourage you to contact us immediately for a free consultation so that you can make sure you fully understand the insurance available to compensate you for your loss. We can also answer any other questions you have regarding the value of your case, preservation of evidence, and how we can help. We regularly handle these cases and have experience handling significant automobile accident cases throughout the State – including significant jury trials. We have also litigated significant insurance coverage disputes. Once we get involved, we will deal with the insurance companies exclusively so you don’t have to. It does not cost you anything unless we recover for you.